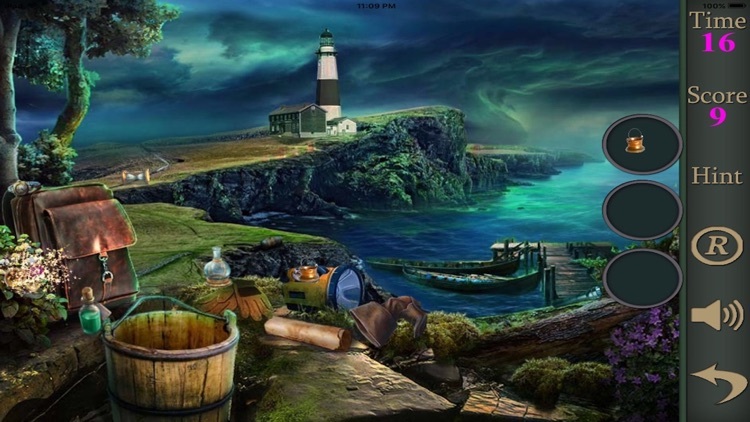 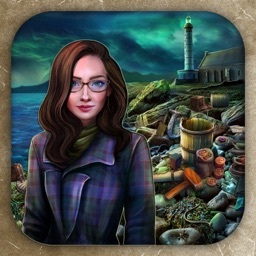 Hidden Objects Of The Lighthouse Phenomena Best game for you.Explore different unique scenes and seek different objects. 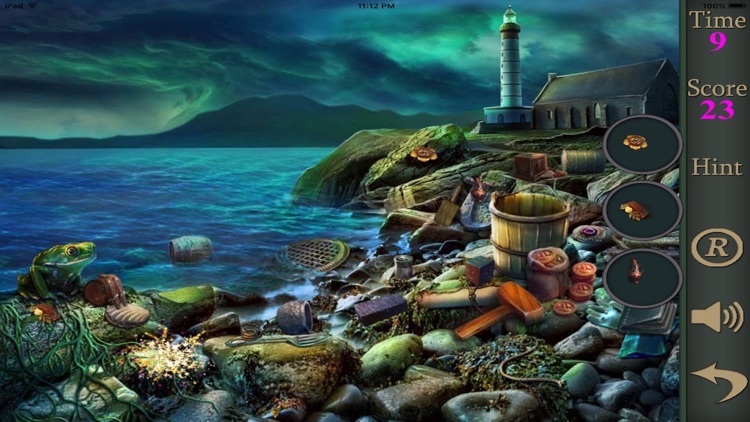 i clearly identify supplemental content or items that must be purchased separately. 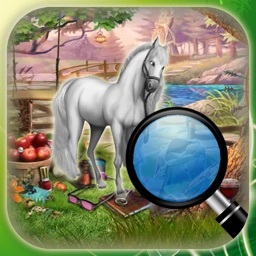 Specifically, my App clearly state that all levels after Level 1 must be purchased. 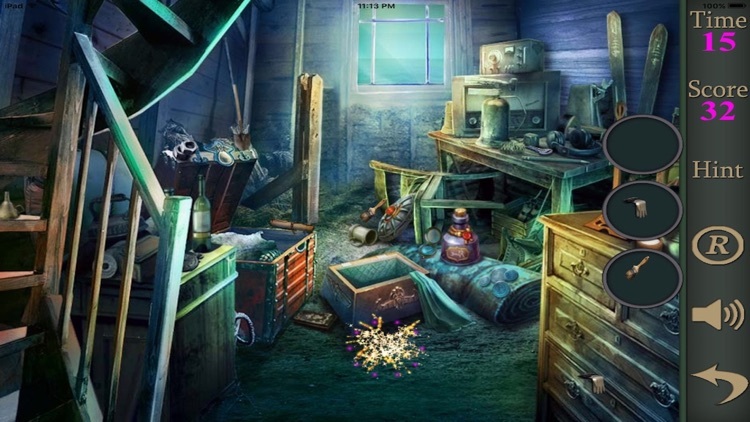 if you wrong click your score -1 and you got objects you got +1 score so play carefully. 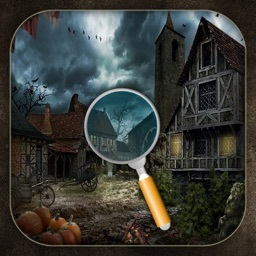 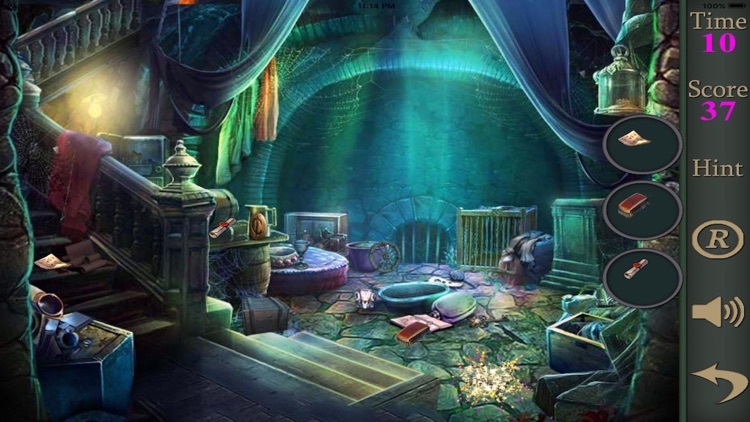 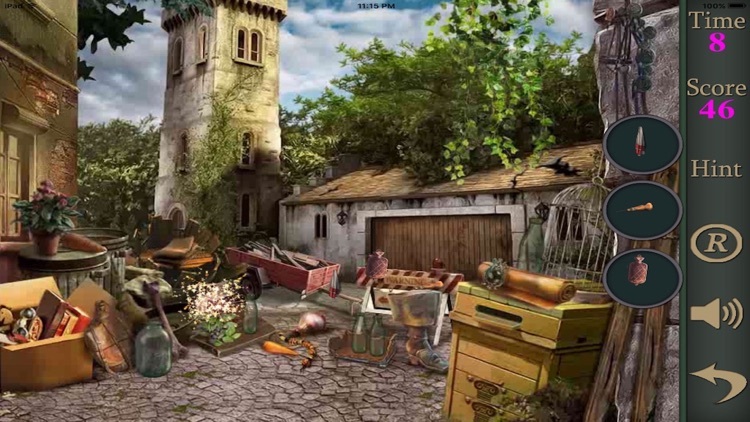 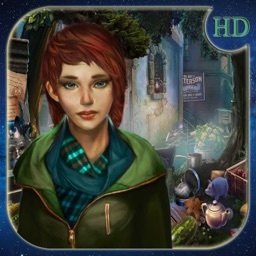 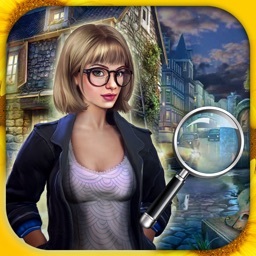 * Unique Hidden Object Game to play. 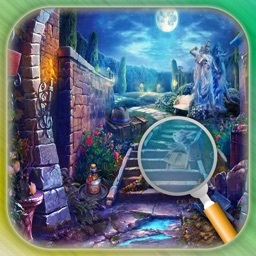 * Explore unique scene to explore.